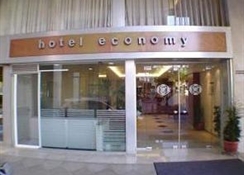 Economy Hotel offers a rooftop terrace with city views, and soundproofed rooms with breakfast included. 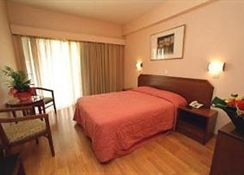 It is a 5-minute walk from Omonoia Metro Station and a 10-minute walk from Athens’ historic centre. 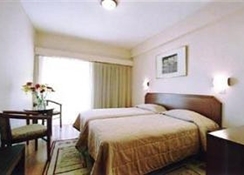 Economy rooms come equipped with minibar and TV, and each features a private bathroom with hairdryer. 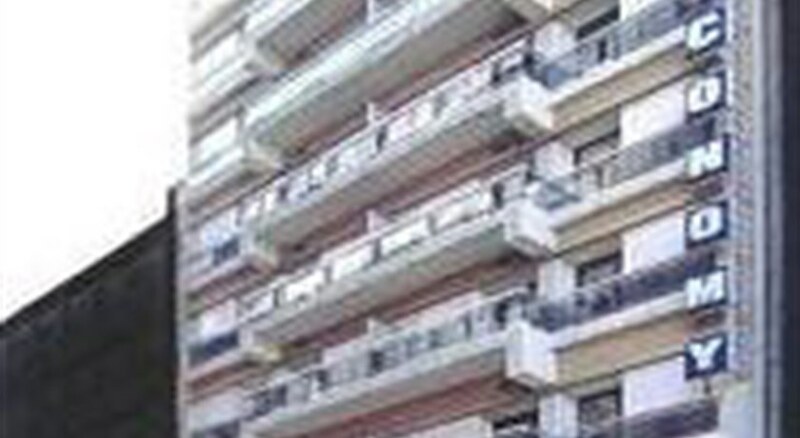 They are all air-conditioned and offer a small balcony. Guests can take a walk to the area of Plaka offering cafés, restaurants, and bars, or head to the popular flea market at Monastiraki. 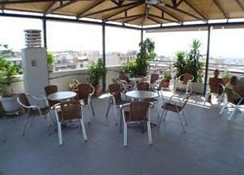 Back at the hotel, guests can enjoy the beautiful panoramic views of Athens and Lycabettus Hill from the shaded rooftop terrace. There is free wired internet at the lobby. This family hotel comprises a total of 56 rooms. 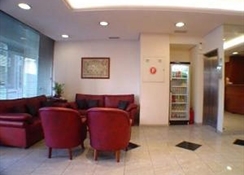 Facilities on offer to guests include a 24-hour reception and check out, a hotel safe, a currency exchange facility, a lift, a cafï¿½, a bar, a restaurant and Internet access.